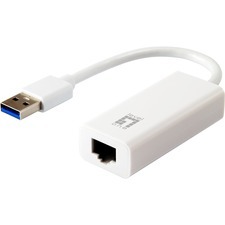 Tripp Lite's gold USB to IEEE parallel adapter provides the convenience of connecting a parallel device such as a printer to a computer through the USB port. 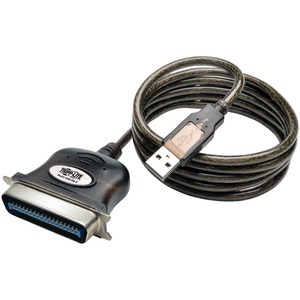 Perfect for systems without a parallel port or when the existing parallel port is needed to be freed up for other devices. The 6ft cable features gold plated connectors and gold plated copper contacts for superior conductivity. The cable is manufactured with molded connectors and integral strain relief for extra durability and long life. Double shielding provides maximum EMI/RFI protection.